“I will be your candidate in the next presidential election,” Biya, who has been head of state in the West African country for 35 years, wrote on his Twitter account. 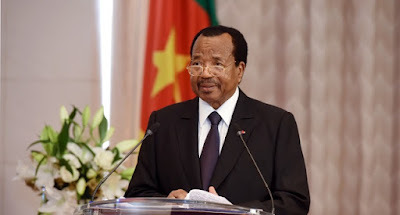 Biya came into power in 1982 after his predecessor retired. His desire for the seventh term in office could see the 85-year-old rule well into his 90s.